This girl said to me the other day, "I don't know what to tell ya." Then she kept talking. Make up your mind, lady! Says Teske: I'm not even sure if this counts as a joke. But I thought it was hilarious. Caleb Teske is a comic straight off the mean streets of Lyndonville, Vt. He performs in shows across the state and hosts two showcase comedy shows in St. Johnsbury — at the Kingdom Taproom and Catamount Arts. He recently joined the Socially Irresponsible sketch comedy troupe and performs alongside some of the best comics in Vermont. Teske also hosts a podcast called Better Left Unsaid. 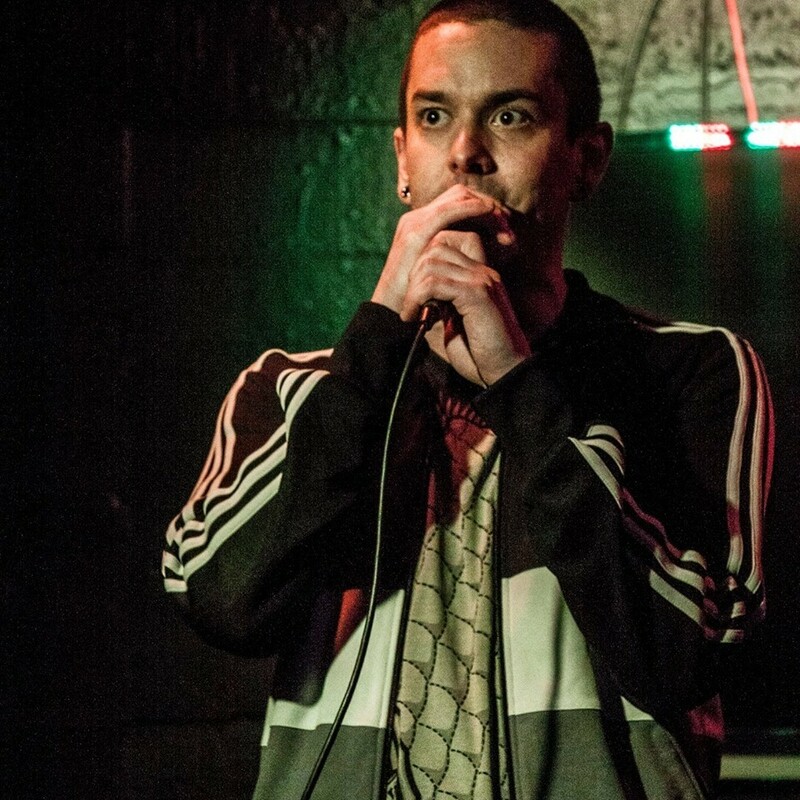 Teske performs at the TNT Comedy Night at Twiggs — An American Gastropub in St. Albans on Thursday, January 19.